South Austin is getting its own Pike Place come 2018. 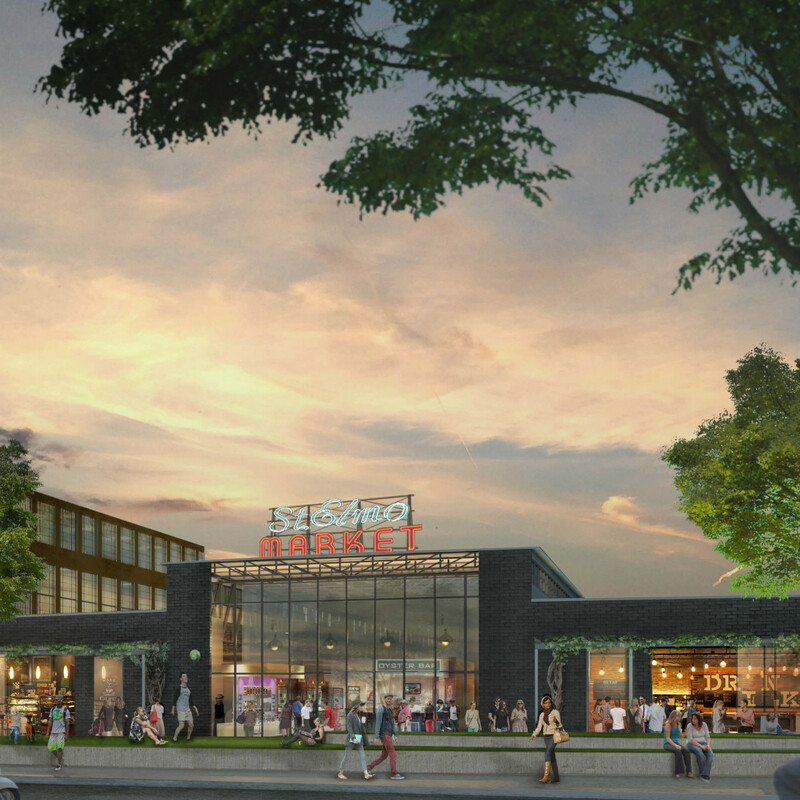 Introducing Saint Elmo Public Market, a mixed-use development that centers around a massive indoor-outdoor marketplace. 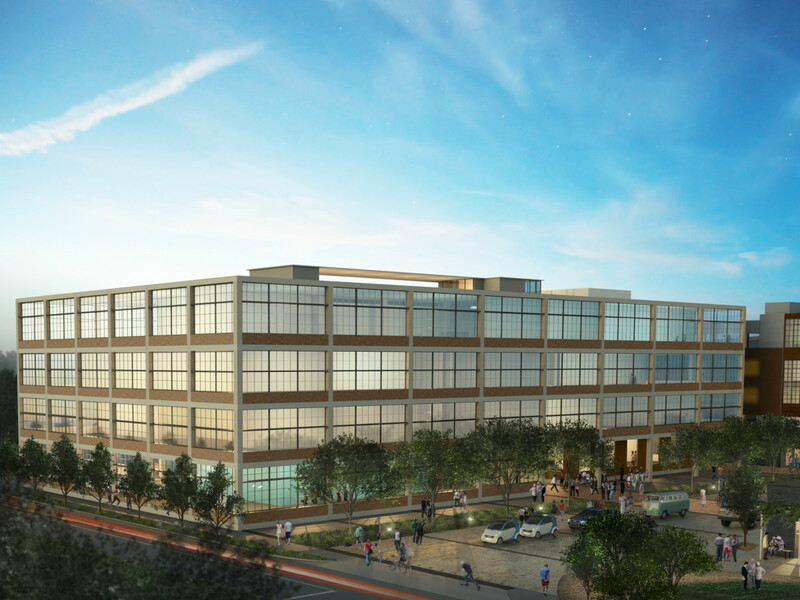 The $120 million project will feature a mixture of retail, event, and office space designed to feature the best food, shopping, and live music in Austin. 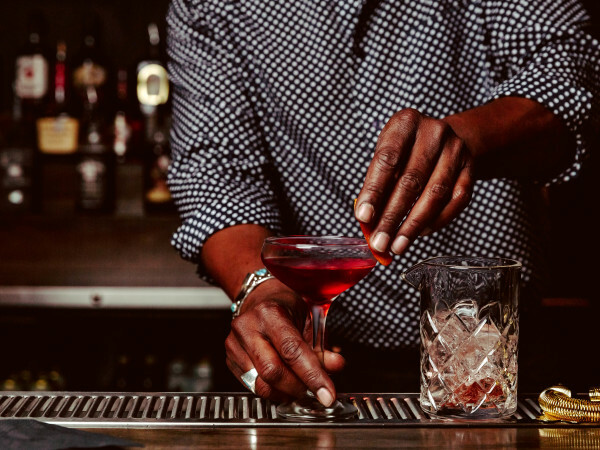 The crowning jewel at Saint Elmo will be the new location of the iconic Saxon Pub. Developers GroundFloor and Prescott Group were inspired by markets such as Pike Place in Seattle and Mercado San Miguel in Madrid and wanted to create a similar space that is entirely Austin-centric. "We want to build the district around what makes this city so special. 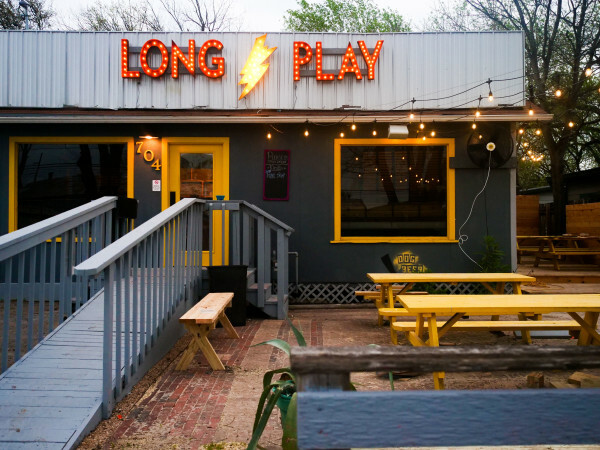 The idea for Saint Elmo is to be 'native, creative, and distinctly Austin.' 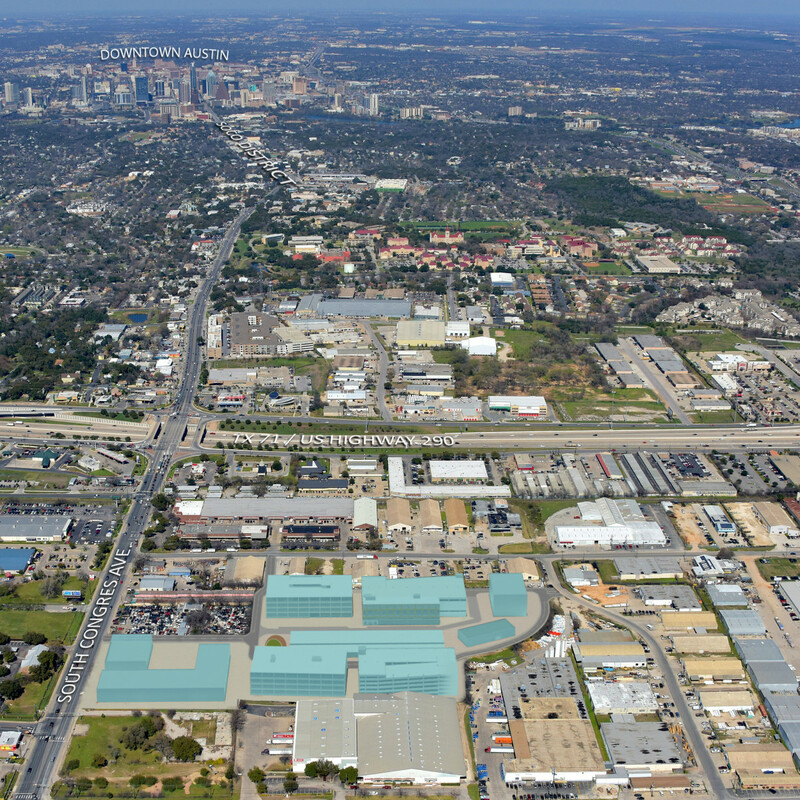 There is going to be nothing like it in Texas," said GroundFloor Development President and CEO Brandon Bolin in a press release Monday. 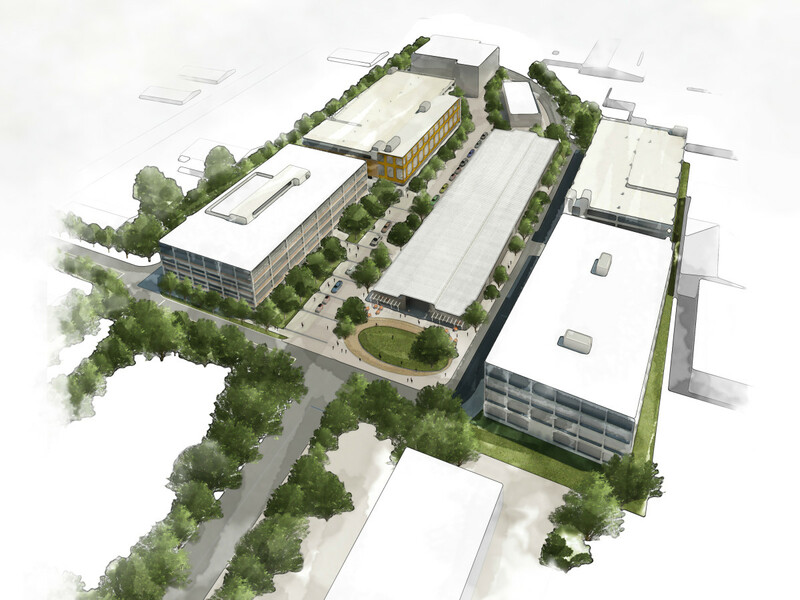 In addition to the 40,000 square feet of marketplace, there will be 225,000 square feet of convenient office space the developers hope will attract innovative companies. 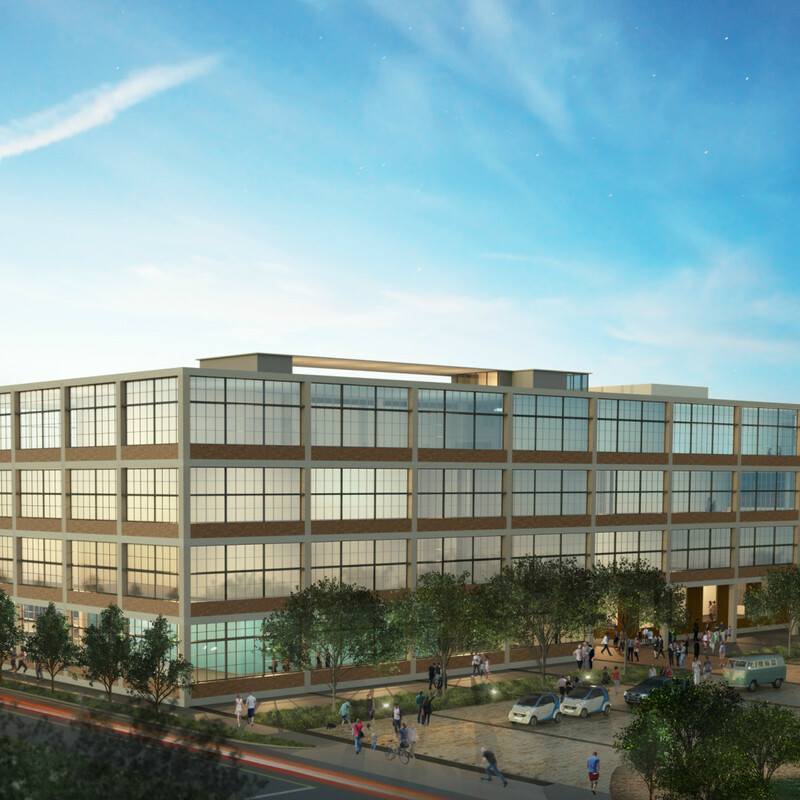 "The creative office space will have direct access to the public food market and surrounding spaces and will serve as the base for an incredible brain trust for Austin's creative community," said Prescott Group Managing Director Brian Leslie. 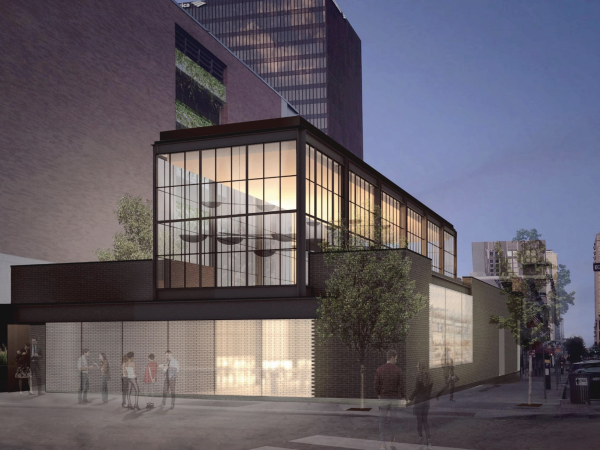 "The project will feature attractive green space, walkable gardens, rooftop access, and event venue space throughout." 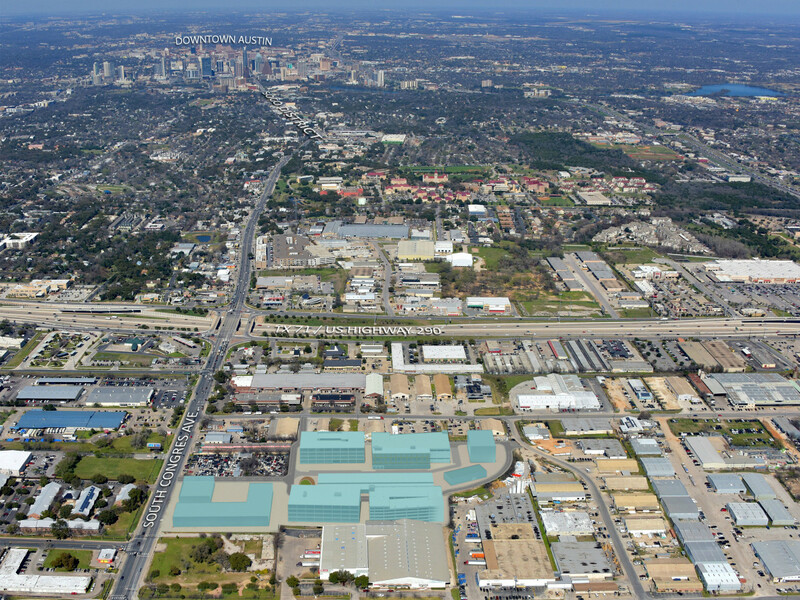 Saint Elmo Public Market will sit on more than 10 acres off South Congress Avenue between Industrial Boulevard and St. Elmo Road, just south of Ben White Boulevard. 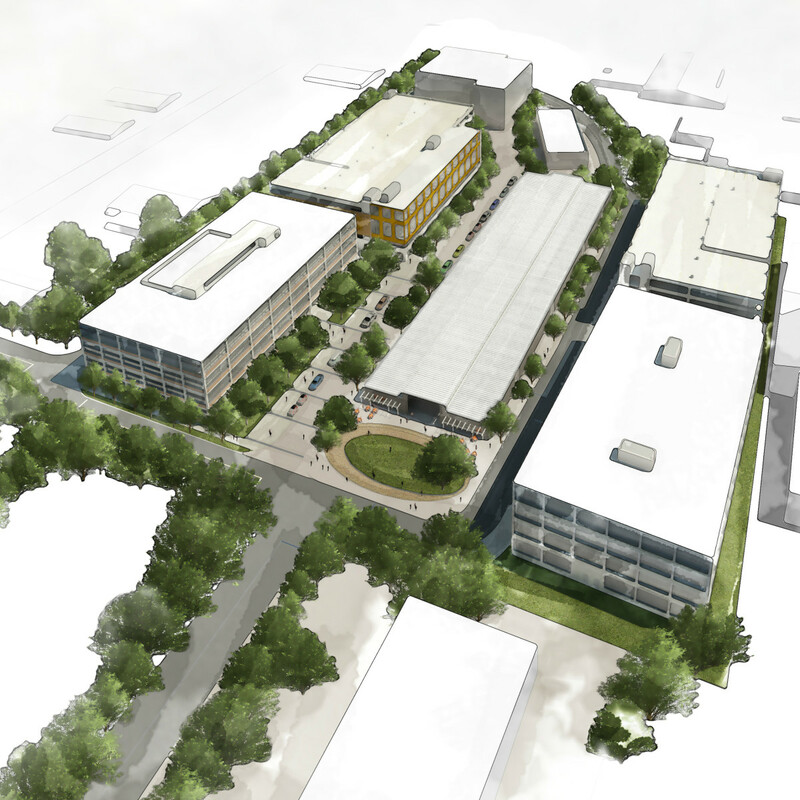 The market is taking over the land surrounding the old Office Furniture Now warehouse, which will serve as the "physical and inspirational centerpiece" of the project, according to the market's designers Andersson-Wise Architects. 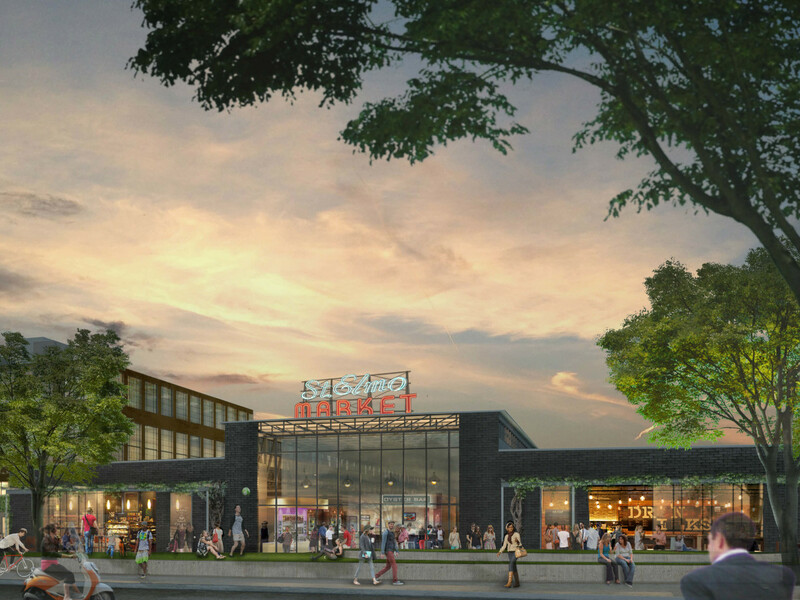 Construction of Saint Elmo Public Market is scheduled to begin mid-2016, with completion slated for the beginning of 2018.